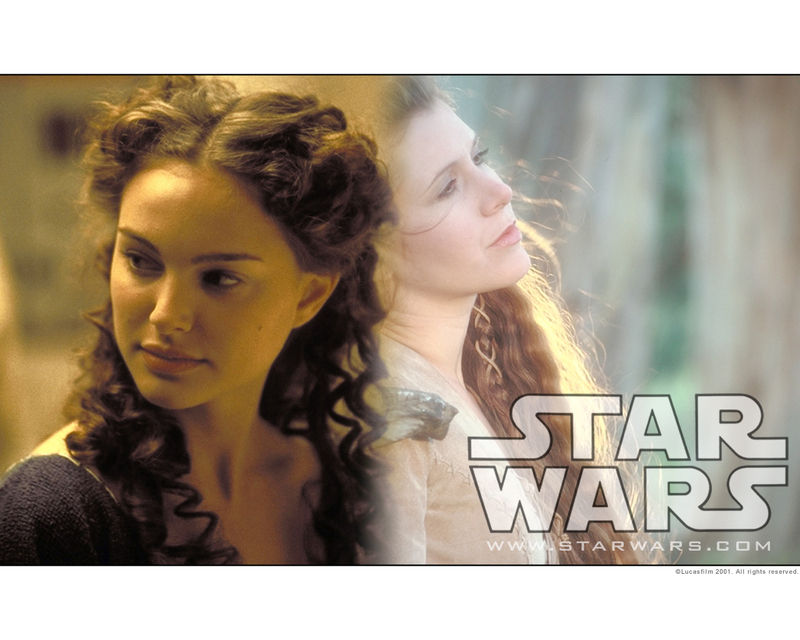 Padme & Leia. . HD Wallpaper and background images in the The Skywalker Family club tagged: skywalker padmé star wars the skywalkers family leia. This The Skywalker Family wallpaper contains चित्र, headshot, closeup, हेडशॉट, and क्लोज़अप. It's amazing how they resemble each other.